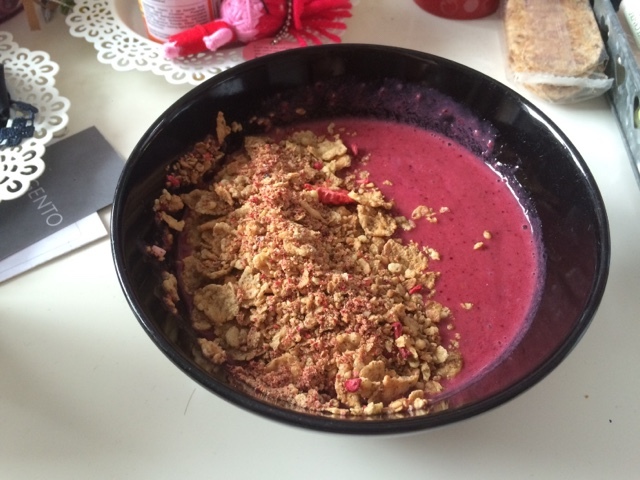 FOOD || FIRST ATTEMPT AT A SMOOTHIE BOWL - FAIL! 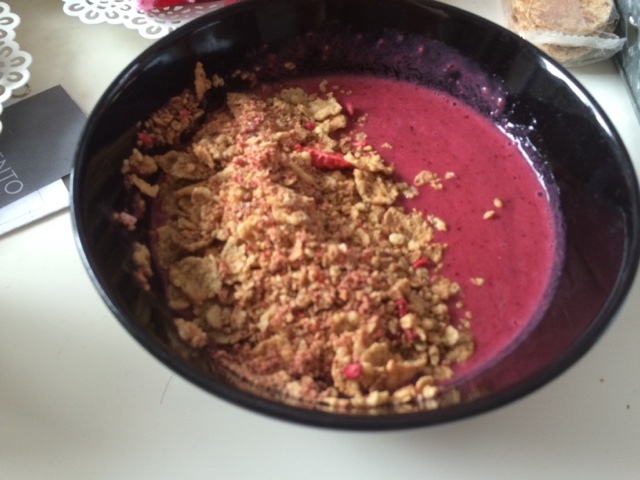 I've been getting so much inspo from Instagram smoothie bowl pages that I wanted to create my own. Smoothies are a massive part of my life anyway, I tend to have at least 3 a week because they give me lots of energy and just make my mornings 10 x better! This is what has come out of it! I don't know about you but I think that's acceptable for my first attempt haha!! At the end of the day, it was really yummy and healthy and filled me up for the whole morning! 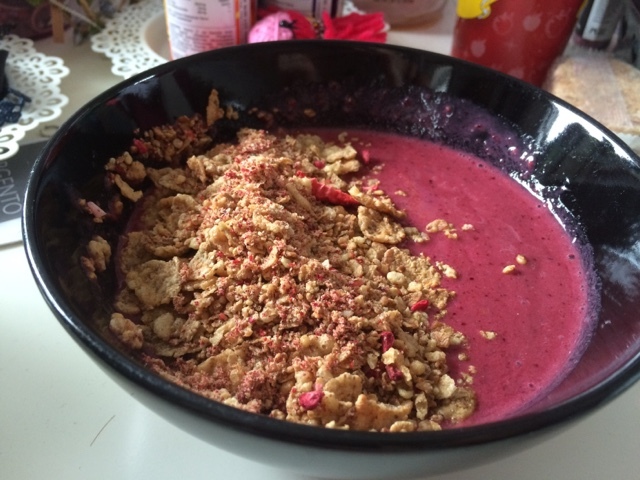 Have you tried a smoothie bowl? How did it turn out? 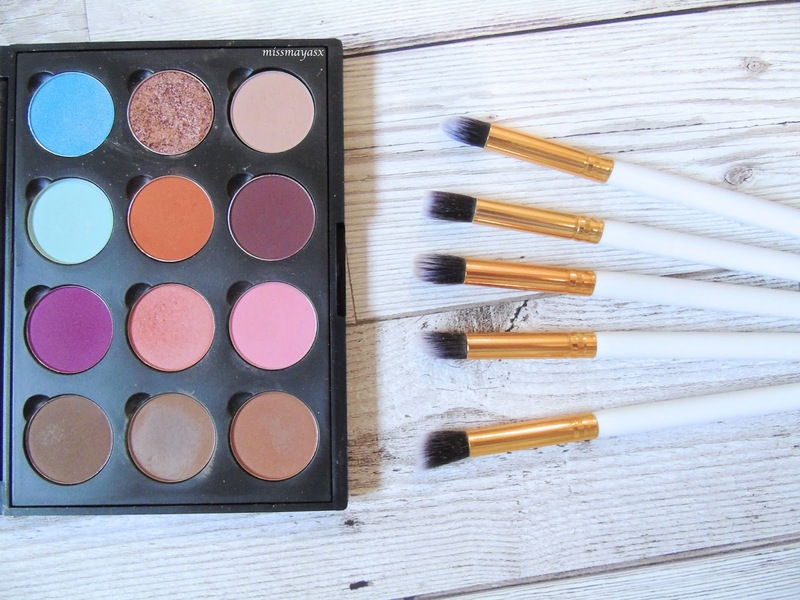 This looks really good! It's not perfect, but who cares? As long as it tastes good ;) I've been craving making smoothie bows. Maybe if you added an entire banana (or a frozen one) it would have made it thicker. I've been stocking up on bags of frozen fruit for when I move back to uni, smoothies every day!